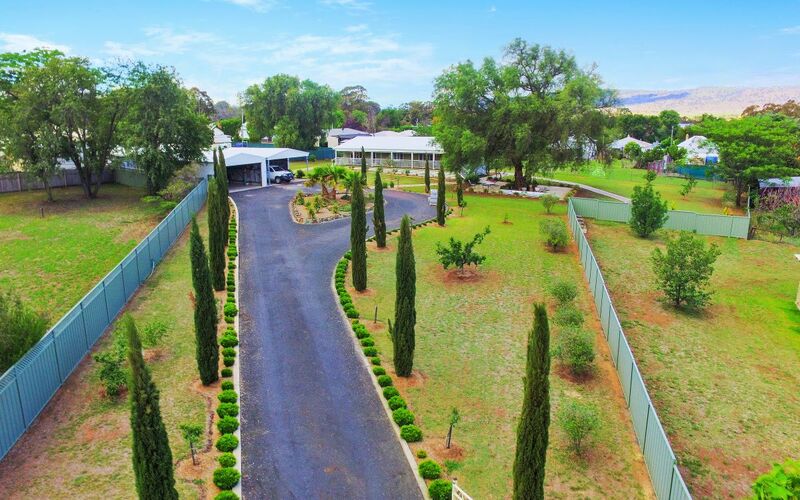 Situated in a quiet cul-de-sac with views of our Coolah Hills, this fabulous property has been meticulously planned and lovingly maintained. 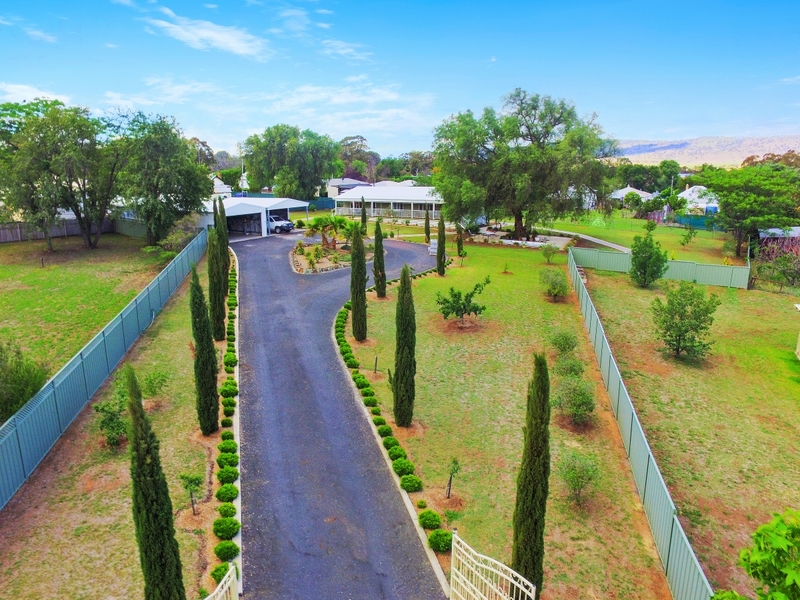 From the moment I drove through the gates, I loved this property! 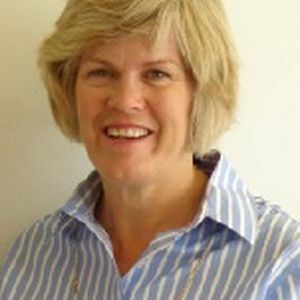 Our vendors, who designed and built the home six years ago, are regrettably moving from Coolah to be with their family. 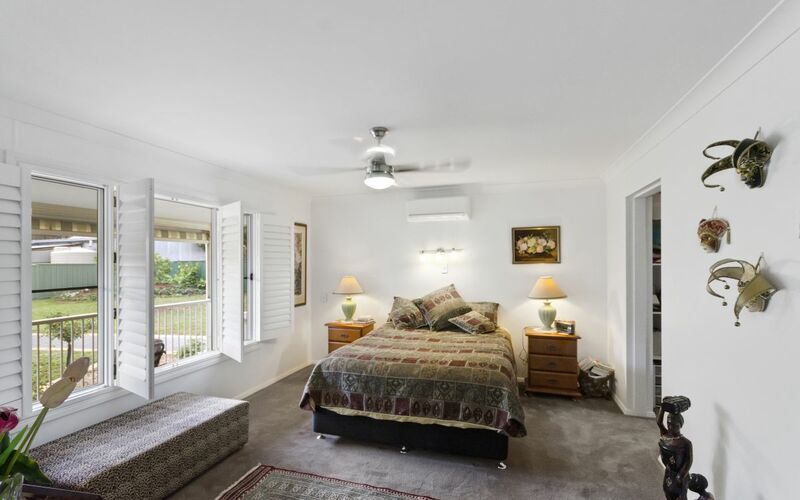 This four bedroom, two bathroom Harnett home has many endearing features which make it a great place to live. 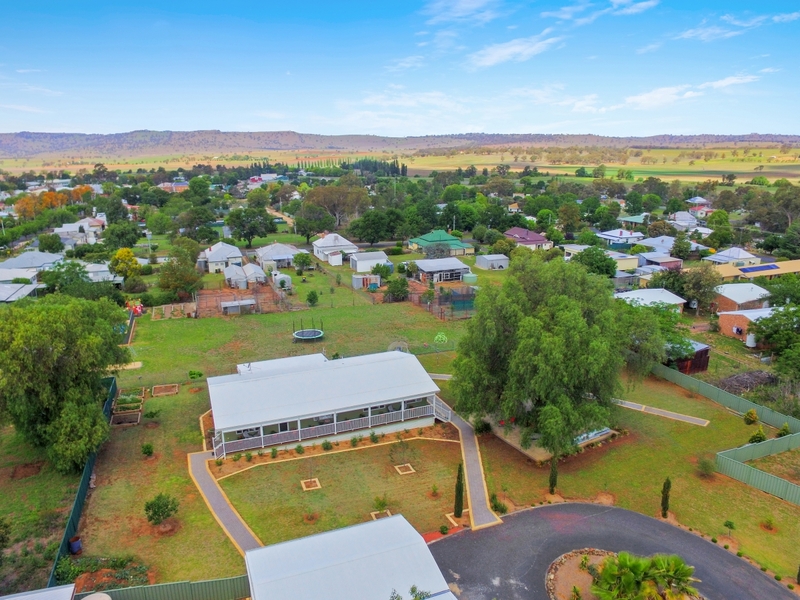 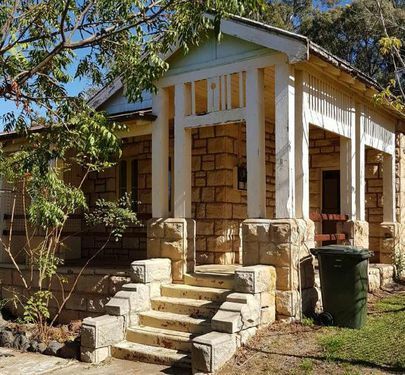 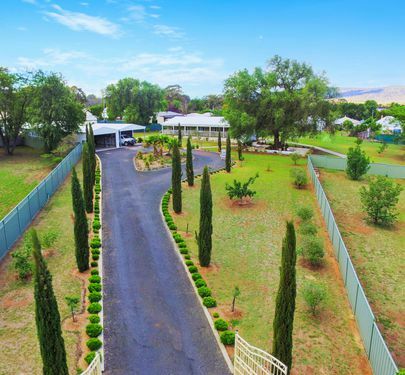 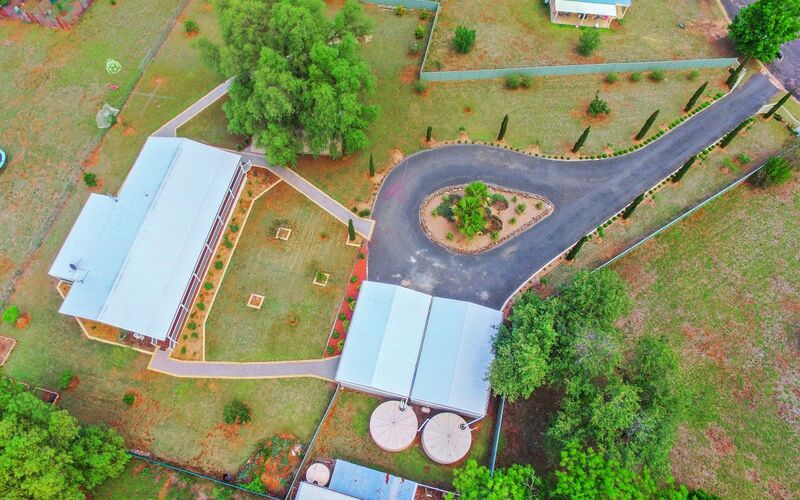 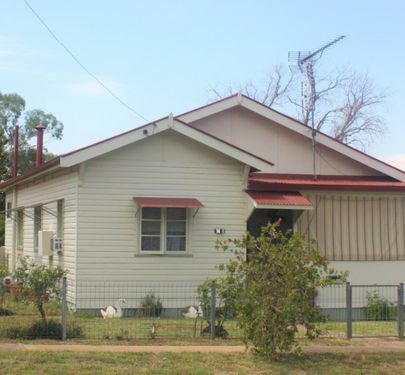 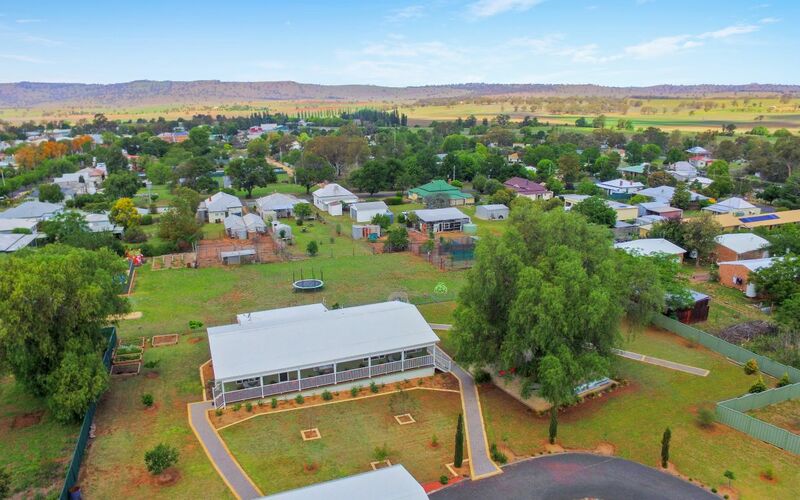 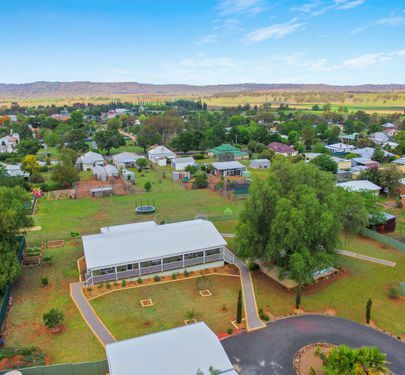 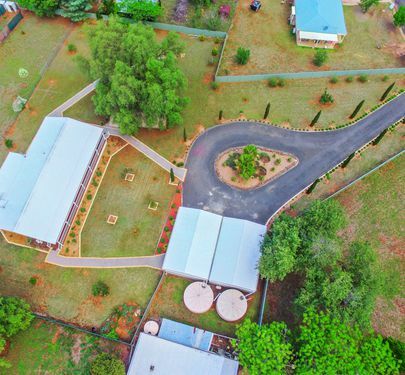 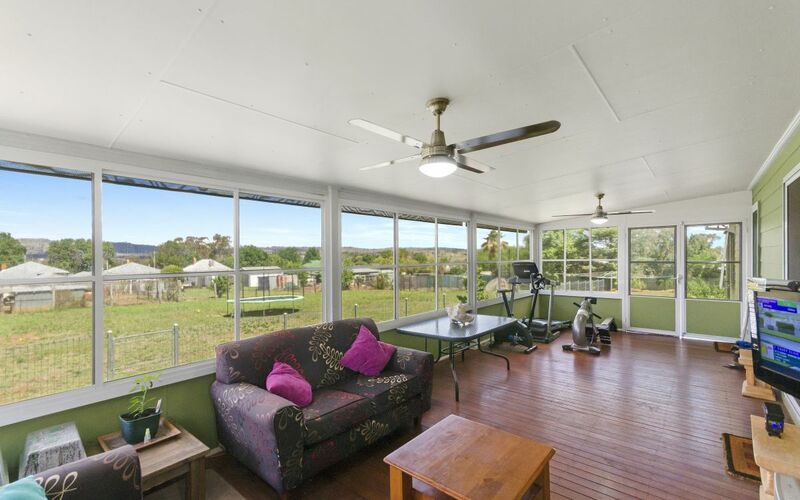 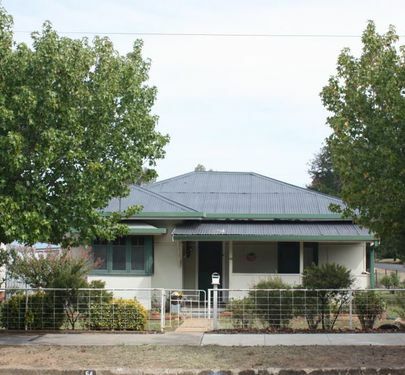 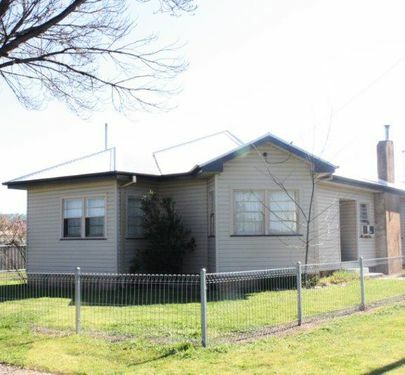 The home provides several living areas, indoor and out, making it the perfect family home, with a front verandah, rear fully enclosed sunroom and outdoor paved areas, all in a well fenced large parcel of land (3,216 sqm) over two lots. 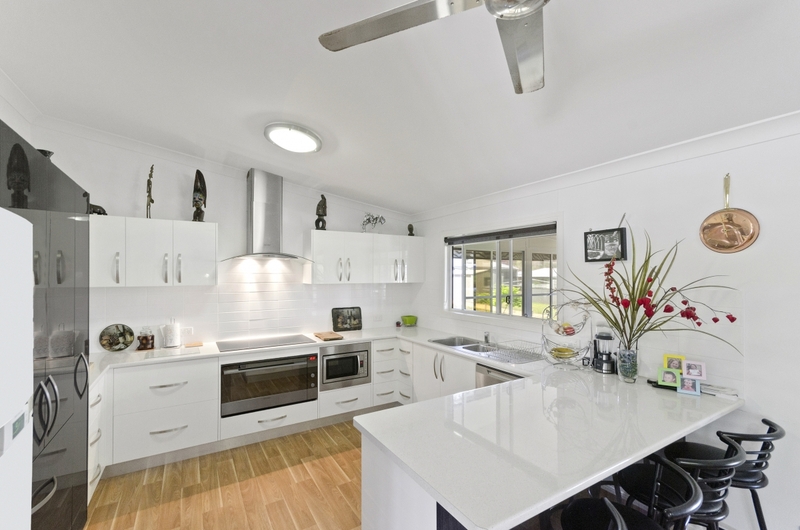 The well designed kitchen has many drawers, a pantry and provides room for a large fridge. 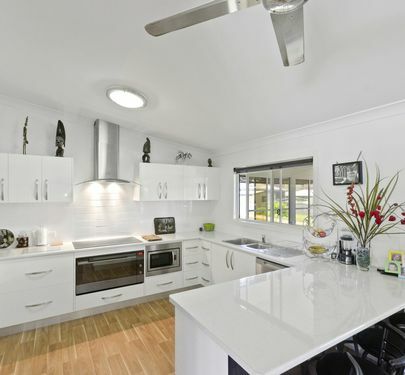 It also has 900mm Oven and Dishwasher. 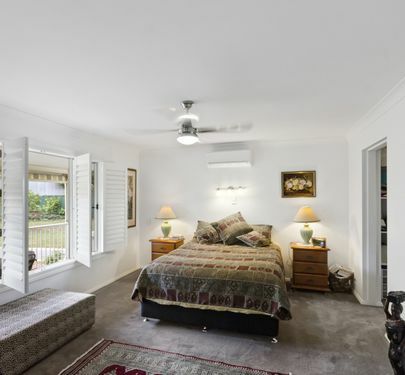 All bedrooms have built ins, with the main bedroom including an ensuite and walk in robe, and it’s own reverse cycle air conditioner. 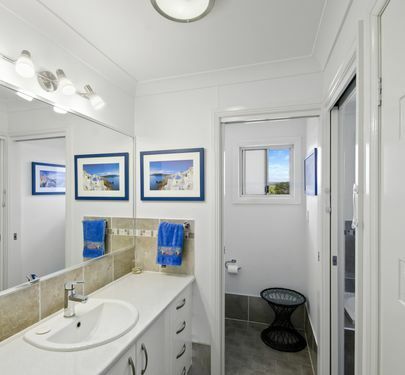 The main bathroom is three way, with bath and shower, separate toilet. 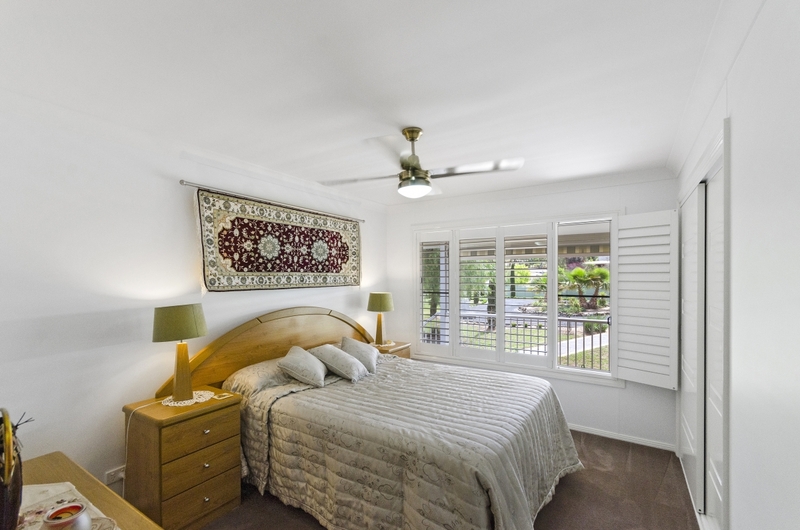 Plantation shutters on the windows are very stylish. 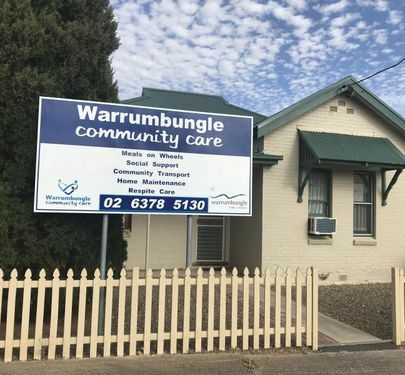 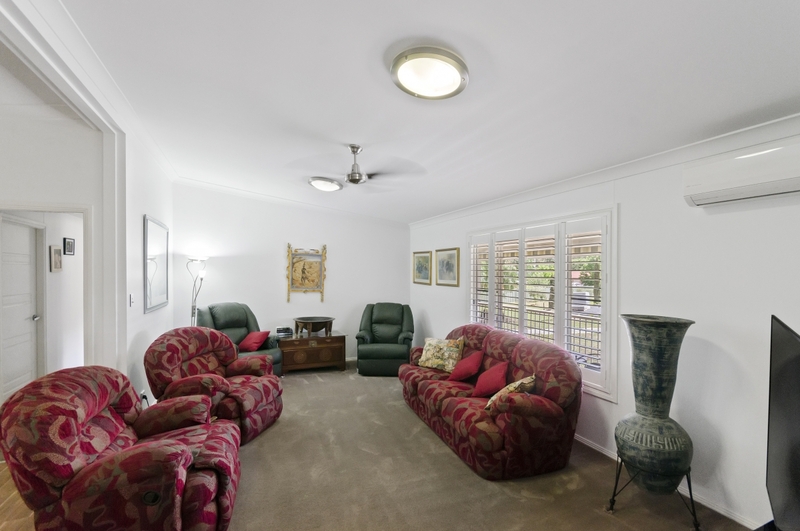 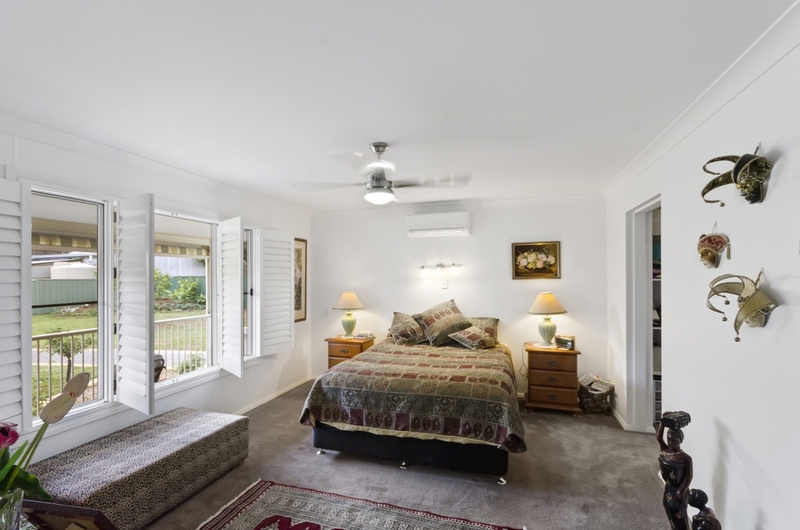 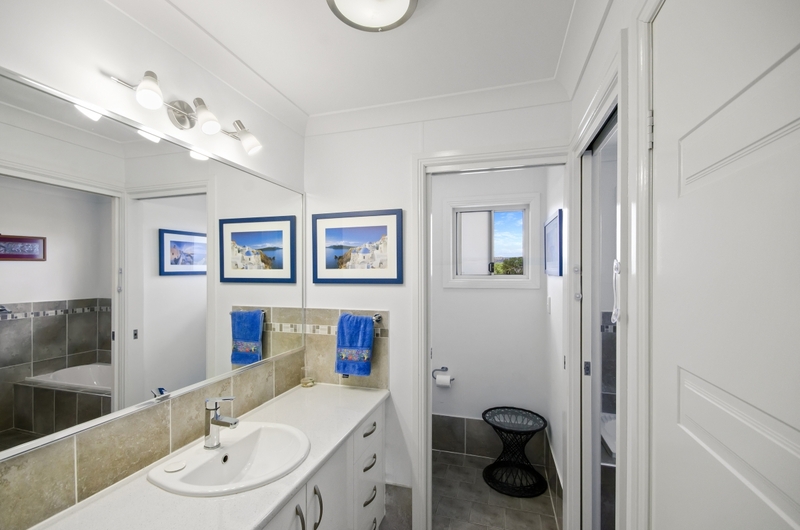 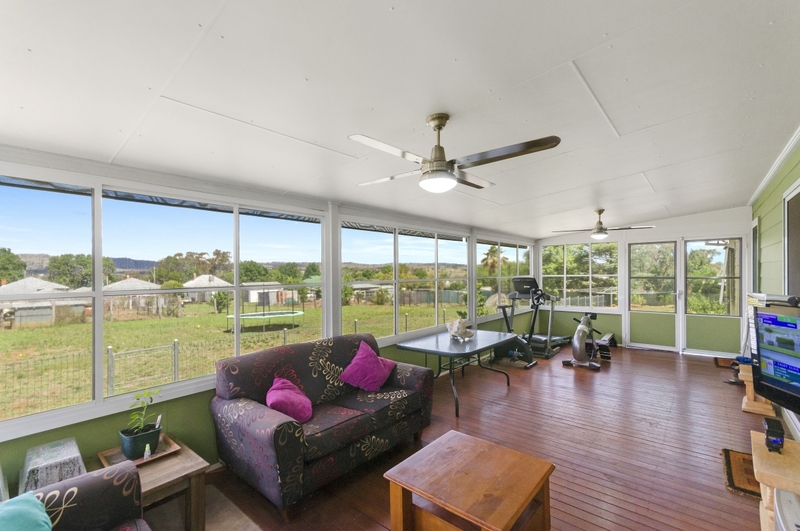 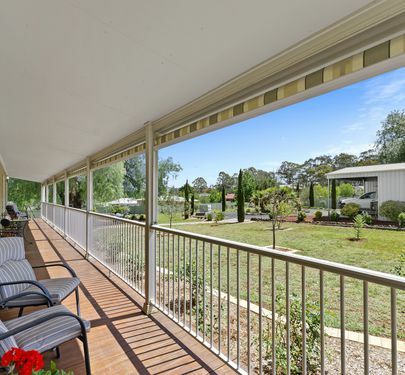 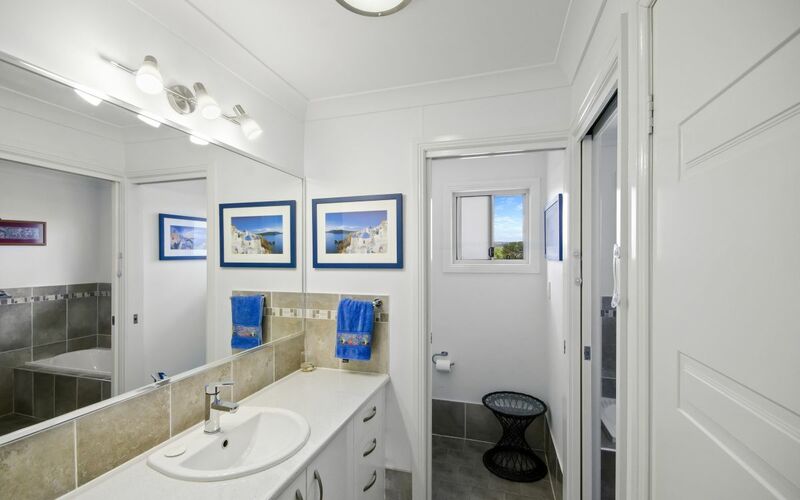 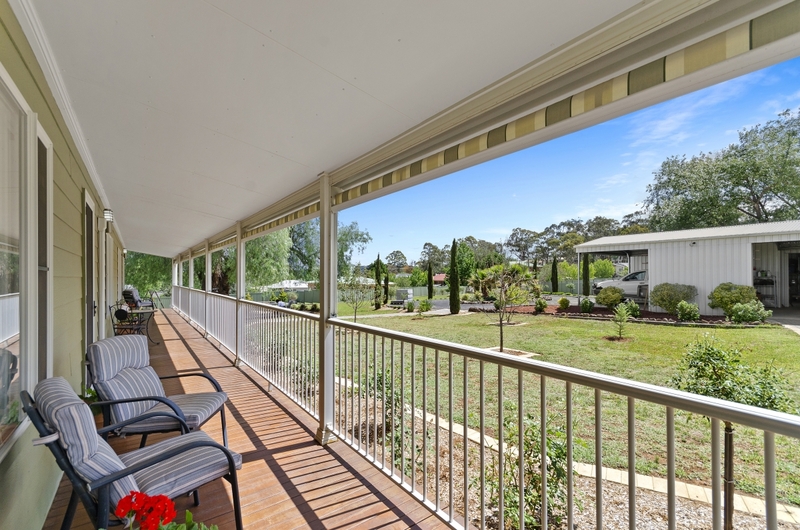 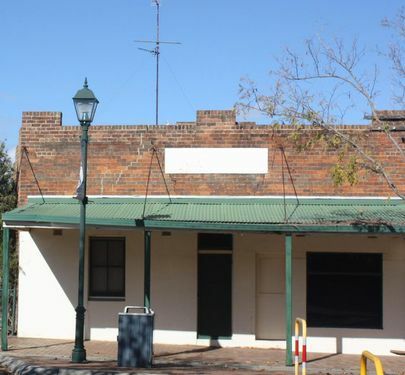 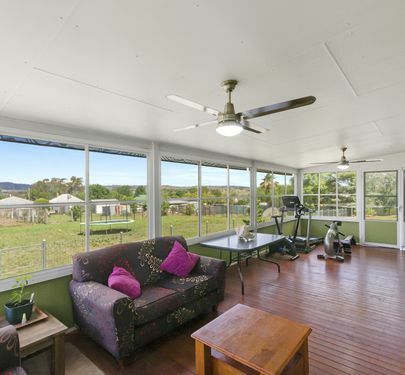 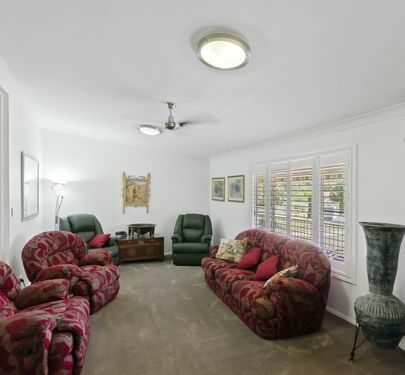 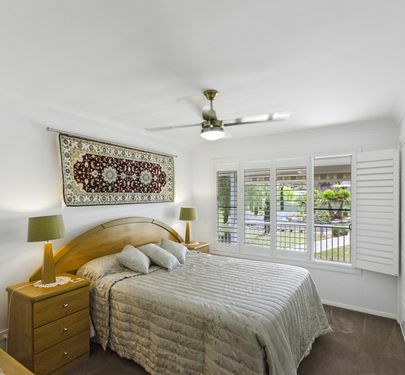 Heating and Cooling is provided by the split system airconditioner, gas heaters and fans, however the insulation, aspect, outside blinds and verandahs provide all round comfort. 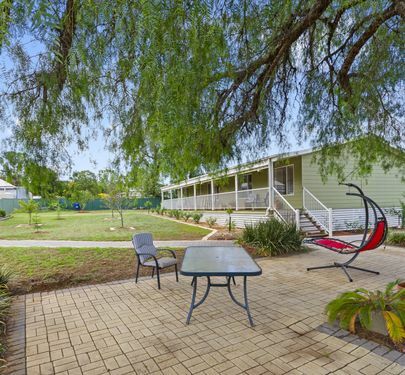 The established garden is easy maintenance with great paths, and bordered garden beds including a vegetable patch. 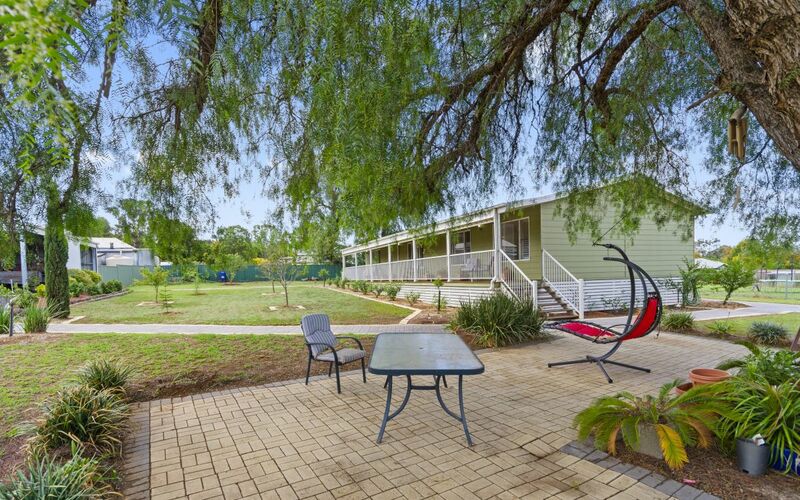 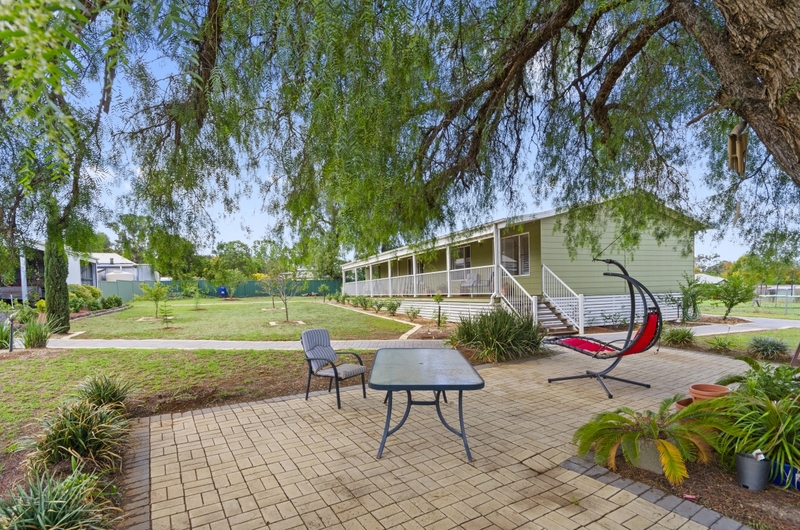 The feature Pepper Tree with surrounding paved area entices you to sit and relax and enjoy the lovely surroundings that have been created. 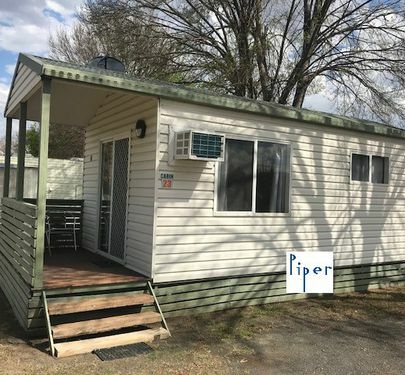 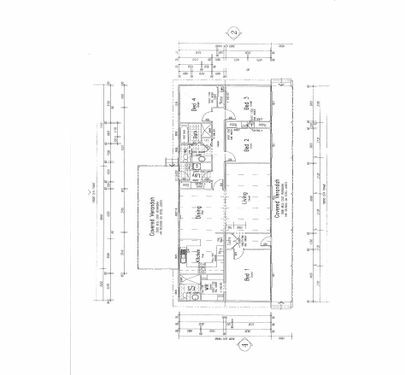 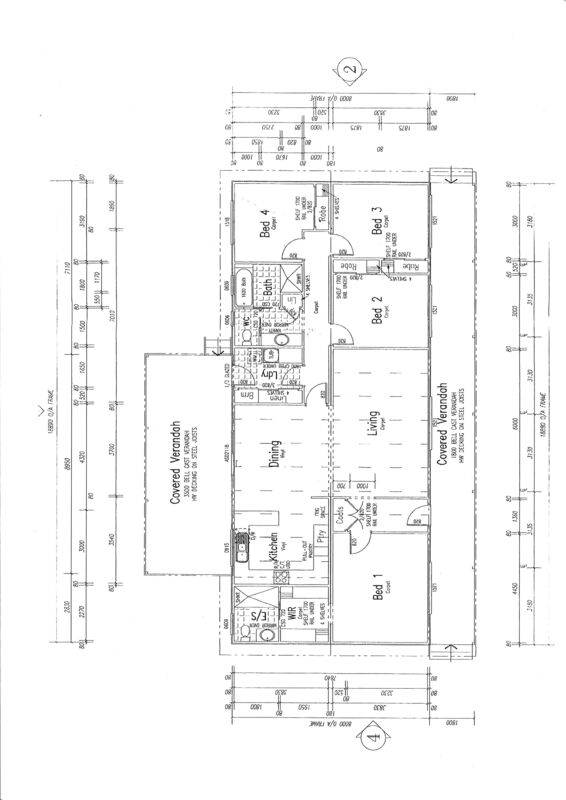 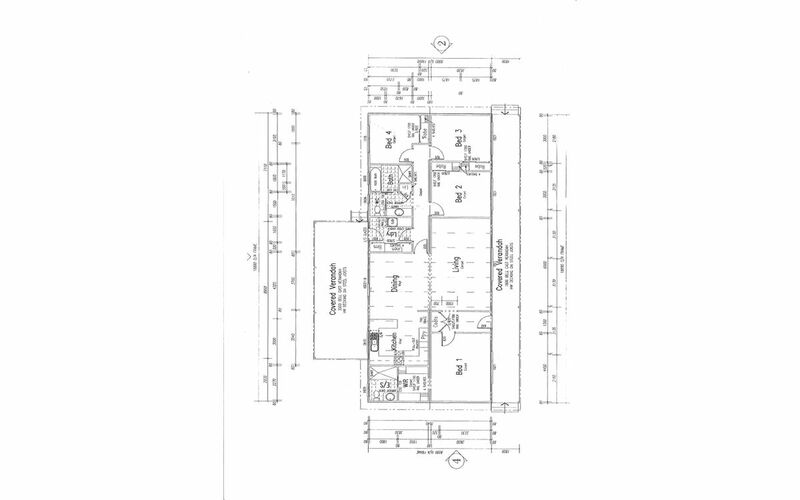 For your vehicles and the handypersons, there are two 6 x 9m sheds, one fully enclosed with remote control roller door, shelving and electricity, the other as a carport, both with concrete floors. 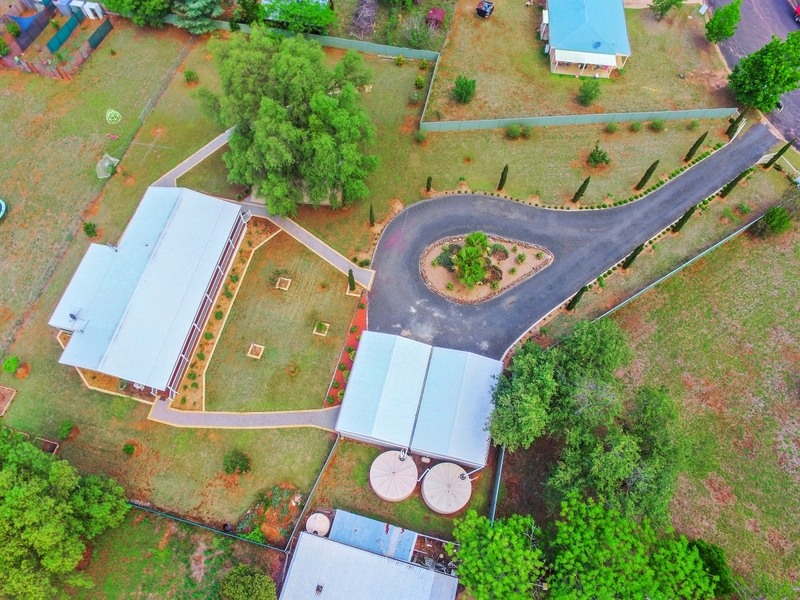 Water storage of 66,000 litres and two tanks, means town water can just be used for the garden. 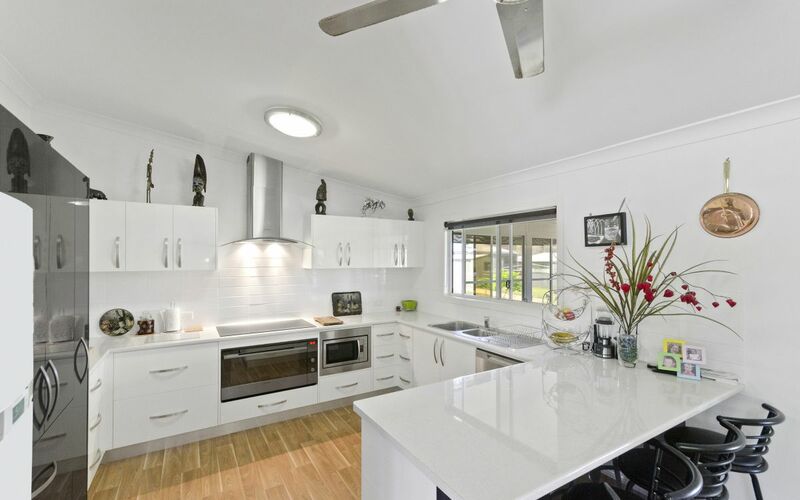 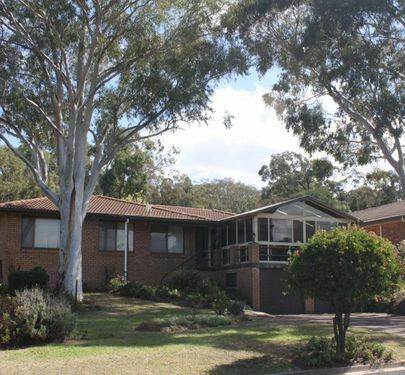 Contact Shelley to inspect this lovely home.